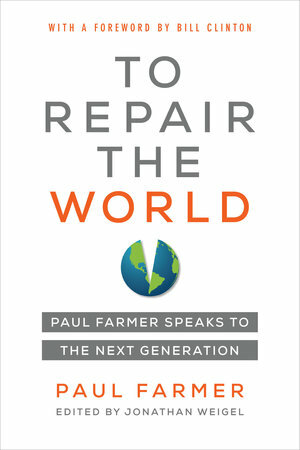 Doctor and social activist Paul Farmer shares a collection of charismatic short speeches that aims to inspire the next generation. 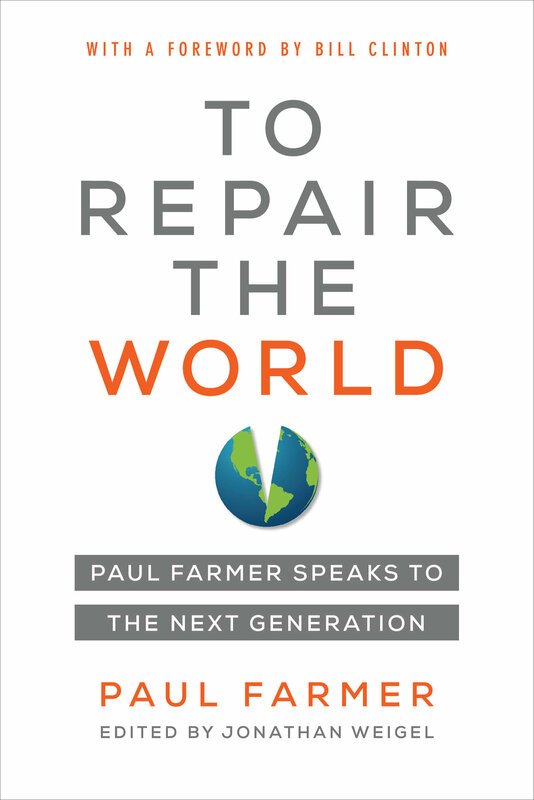 One of the most passionate and influential voices for global health equity and social justice, Farmer encourages young people to tackle the greatest challenges of our times. Engaging, often humorous, and always inspiring, these speeches bring to light the brilliance and force of Farmer’s vision in a single, accessible volume. leaves the reader with an uplifting vision: that with creativity, passion, teamwork, and determination, the next generations can make the world a safer and more humane place. Paul Farmer is cofounder of Partners In Health and Chair of the Department of Global Health and Social Medicine at Harvard Medical School. His most recent book is Reimagining Global Health. Other titles include To Repair the World, Pathologies of Power: Health, Human Rights, and the New War on the Poor; Infections and Inequalities: The Modern Plagues; and AIDS and Accusation: Haiti and the Geography of Blame, all by UC Press. General Anesthesia for the (Young Doctor’s) Soul?